Industrial battery, manufactured by Duracell is designed especially for high volume commercial and industrial users. It is manufactured to the same high standards as the Duracell "copper top" range. Given its target users, cells are packed "loose" in inner boxes of 10. 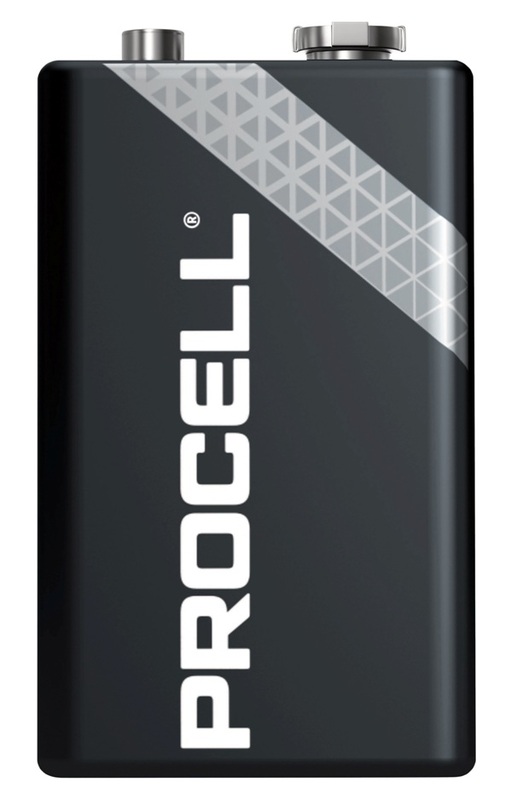 Formerly known as Procell these industrial batteries from Duracell are long-lasting and are specially labelled and packaged for end users and distributors in the professional/industrial market place. They are manufactured to the same high standards as the famous 'Copper and Black' products. Conveniently packaged in boxes of ten.